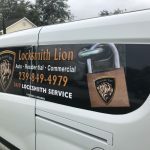 Locksmith Lion Naples FL Providing Lockout & security solutions for cars, homes and businesses in Naples Florida area and Nearby. 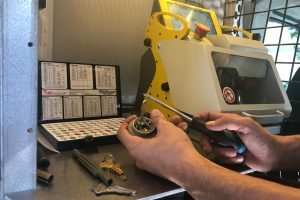 Your Security & satisfaction is our top priority, For years now Locksmith Lion have been serving SWFL area with many happy customers. 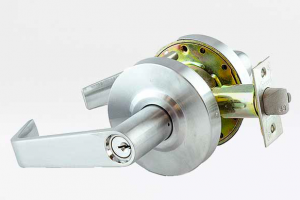 We’re Rated by our customers online has #1 Locksmith in Naples FL, Thanks to our fast & great customer service. 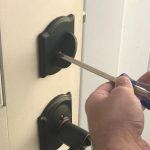 We provide 24 hours residential locksmith services; House lockout, lock change, rekey, repair, fresh installation, high security locks, keyless locks..
Cars is our specialty. 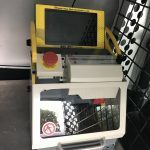 We make keys and fobs for vehicles. locked out of your car? we can help with our 24/7 service at any Location in SWFL or nearby. Contact Us. We will be at your service site as quickly as possible. We will solve your security issue carefully and quickly. 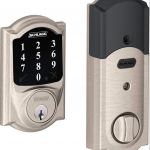 We’re recommended more times on Google than any other nearby locksmith company because of our superior customer service and experience. Manny was a total life saver tonight . 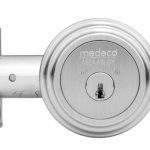 I was locked out of my new condo and he was able to 'open my high security door lock with ease'. and made sure I was secure tonight . Love this company and recommend Manny if you need him! Locked my son in my truck after going to the beach and was frantic . Called and Eli said he would be there in 15/20 and he got there in 10. 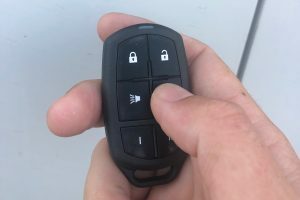 Once at my truck it took him a minute maybe two to get it unlocked. 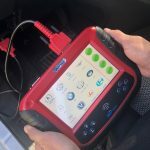 Did not charge me because of my son being locked in the car. I can't thank him enough. 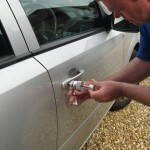 I will be using lion locksmith from here on out and recommend them higly. Our response time across this area has gained us many good reviews on Google. Check them out!